Disclosure: This post was sponsored by VitaCholine. As always, I only collaborate with companies who align with my mission and that are backed by science. Spoiler alert — I’m not pregnant, but you all know I’d love to be! 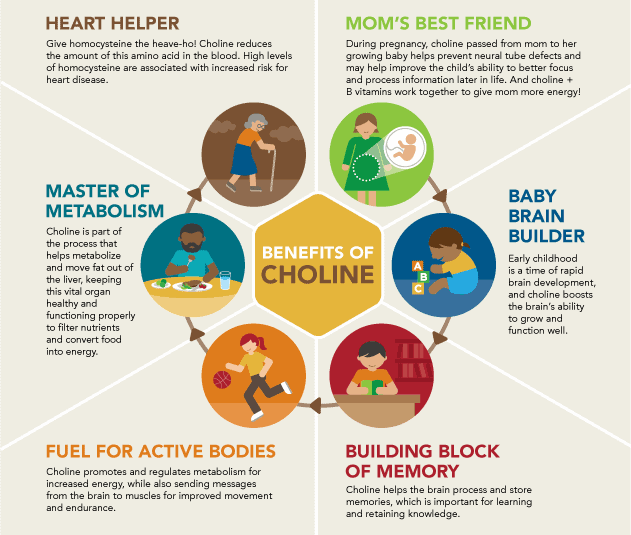 Truth be told, choline is not just a nutrient that us wanna-be-moms need in our diet, but something EVERY person should be getting to support a healthy body. Your liver is a vital organ in your body. In order to keep it running smoothly, choline is needed to help move fat out and convert food into energy. Don’t you want to remember just what you need to do tomorrow? Or, how about that awesome podcast you heard yesterday that inspired your next passion project tomorrow? Choline is essential to help improve your memory and retain knowledge! Your muscles require a signal from your brain to get moving! Choline helps send this signal while also providing you the energy you need to keep that bicep curl going strong. Homocysteine (aka, an amino acid in the blood) can increase your risk for heart disease. Choline helps to reduce your circulating levels. Now that we’ve laid the framework, just why is choline NECESSARY for those TTC and pregnant? Choline is passed from mother to baby during pregnancy and helps not only prevent neural tube defects but also may improve your baby’s abilities to process and store information later in life. Plus, choline gives the mamma-to-be more energy when paired with those B-vitamins! Choline helps build and boost baby’s brain. During infancy and early childhood development, choline is essential to help build the brain and its functioning. Alright, alright, enough on the WHY’s, now let’s talk about those sources and amounts. Choline is unfortunately one of those nutrients that isn’t found in your typical American diet. It takes some effort to meet your daily reference intake (DRI) of 550 mg for adult males and 425 mg for adult females. Needs increase during pregnancy to 450 mg/day for adult females. Rest assured, I won’t leave you hanging! Let’s dive into now just how you can meet your daily needs through whole foods. Tip- Try to incorporate more animal proteins and green veggies into your diet. These often have higher amounts of choline and are a great addition to a balanced diet. Tip: The yolk contains the choline! Don’t skip out, you need that, baby! Tip: Wheat germ is a great source of choline, however you have to eat a full cup to get nearly 40% of your daily needs. It does have a nutty flavor, so surely you can swap out your granola for this in your morning parfait or smoothie! Tip: Salmon is not only a good source of choline, but also omega 3 fatty acids, the good guys that are stellar for fertility! Tip: Roasted nuts are a great way to get a small amount of choline in your diet, while also providing you with heart healthy fats and fiber! Tip: Mushrooms and those green vegetables your grandma used to make are great sources of choline! No wonder you’re so sharp, right? J Add them to your stir fry and pair with a lean protein. And there you have it— Choline through natural, whole food sources prepared by your very own Registered Dietitian Nutritionist. I can tell you this, though liver and salmon are great sources, I have a hard time stomaching both! Thank goodness other seafood, like rockfish and lobster, are also choline containing foods. And, if you’re a pork eater, so are the lean cuts. I suggest trying out the Slow Cooked Plum Pork, it’s perfect for a delicious and nutritious meal when paired with those Brussels sprouts too! But, if you’re not a fan of any of these suggestions, be aware you should consider talking a supplement, especially if TTC. It’s shocking but prenatal vitamins typically do not contain choline! What are the ways you get the super nutrient CHOLINE in your diet? Comment below or tag me on social media with #cholinequest so we can keep the convo going! « Microwave Cornbread Muffin – Vegan & Ready in 90 seconds flat! I’m a huge fan of eggs, so that’s where I get my choline! Great post Liz as we don’t often talk about choline enough! So true- and I know you love your eggs! I honestly didn’t know a ton about choline besides being found in eggs and being good for the brain – super article! Eggs and PB are my favorite sources! Great article – I cover it briefly in my nutrition course but this nutrient needs to be in the media more. SO many benefits! I love those two foods too! So glad you spread the message to your students too! Totally amazing sources- thanks for the comment! I’m a huge fan of eggs, but sadly, I can’t stand the yolks. Guess I’ll be getting all the salmon and roasted nuts! Hey that’s okay as long as you know where else to get it fun! Ah thanks so much Anne- I appreciate all the crossing! What a great post, Liz! 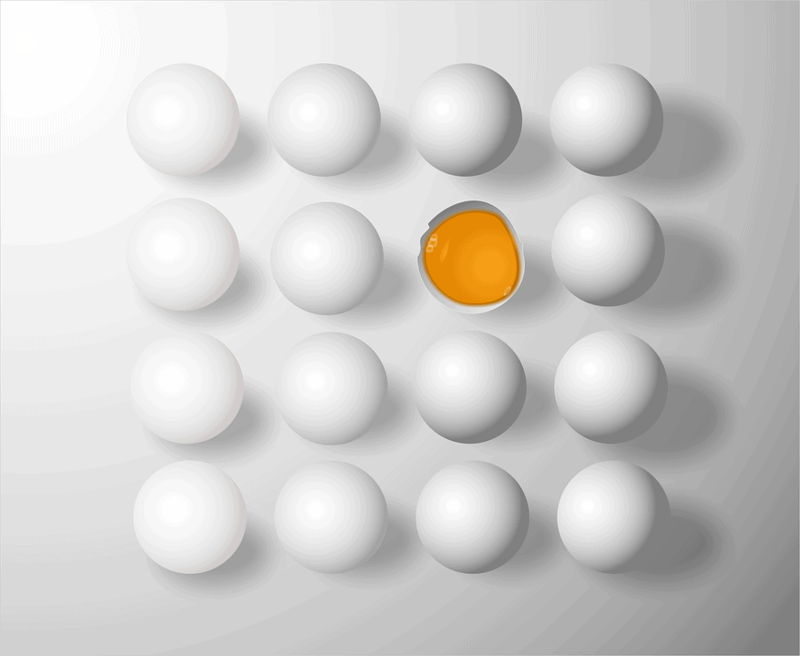 Choline is such an important nutrient that doesn’t get a lot of attention. Love your sample menu you provided! Thanks Jess- so true, right! Spreading the choline love! This is definitely a nutrient I haven’t thought about, and may not be getting enough of! Thanks for sharing this. I probably need to look at my dietary balance and supplements. I’m so glad to shine some light for you Alisa! Let me know if you have any questions! Such good ways to get choline! I need to pay more attention to this! So simple, right! Easier than we think but it does take some planning! So much wonderful information! Thanks Liz! Combined, I probably eat salmon or eggs at least 4-5 times per week, so those are definitely two of my biggest sources of choline. Oh yum! I wish I ate more salmon, you and Jess are the queen of this! Great post!! Choline definitely needs to be talked about more. (And I am shocked that most prenatals don’t have choline.) My favourite sources of choline are eggs, salmon and nuts. I know! It’s truly alarming to hear that, but luckily we can always find ways to get it in with a little planning! Wow, I can’t believe that most pre-natal vitamins don’t contain choline. That is shocking. This is such a helpful post! I’m crossing my fingers and toes for you girl!! Thanks Katie- I appreciate that! I love learning about nutrition like this – so approachable and valuable info. I love eggs and eat them almost daily. Nuts too! Such an informative post! Great job!! Really informative article!! Thanks for the info – I didn’t realize some of that! 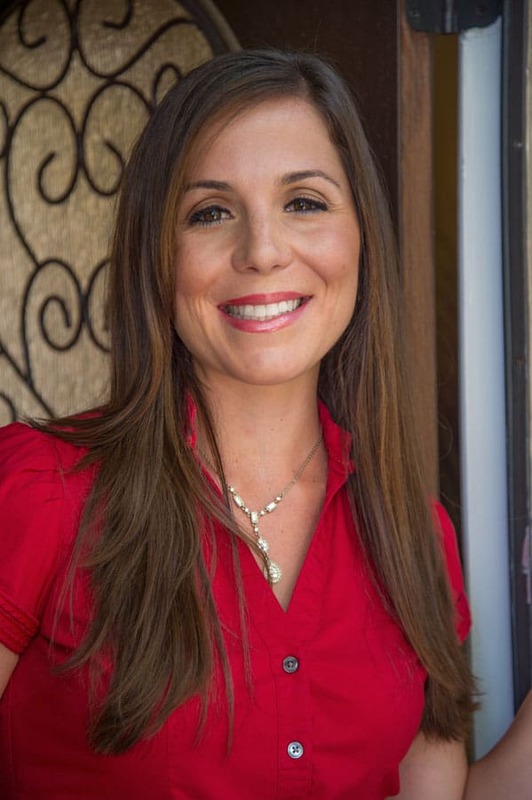 Thanks for reading Danielle- glad it resonated with you! Wonderful article for education and super tasty recipe suggestions! I’ve added many more recipes with whole eggs instead of my typical whites, especially for the choline. Thanks for the info! Me too! It’s amazing how stellar that yolk is! Great post Liz! Love all the ideas of how to incorporate more choline! Great post Liz! I knew eggs are a good source of choline, and that it’s important for brain health, but had no idea about al the other health benefits, including it’s importance when trying to conceive. So glad you shared, and now I’m off to eat some eggs for breakfast-yum!! Glad to help spread the love— Hope your eggs were delicious! Thanks for the awesome nutrition tune up on choline. Also, I now know a new acronym: TTC. Great post! Glad to help add to your vocab my favorite Oprah star! Great and important info. I’m always telling people, “Don’t throw the yolks down the drain!” because there’s so much good stuff in there. I hope egg white omelettes will become a thing of the past!